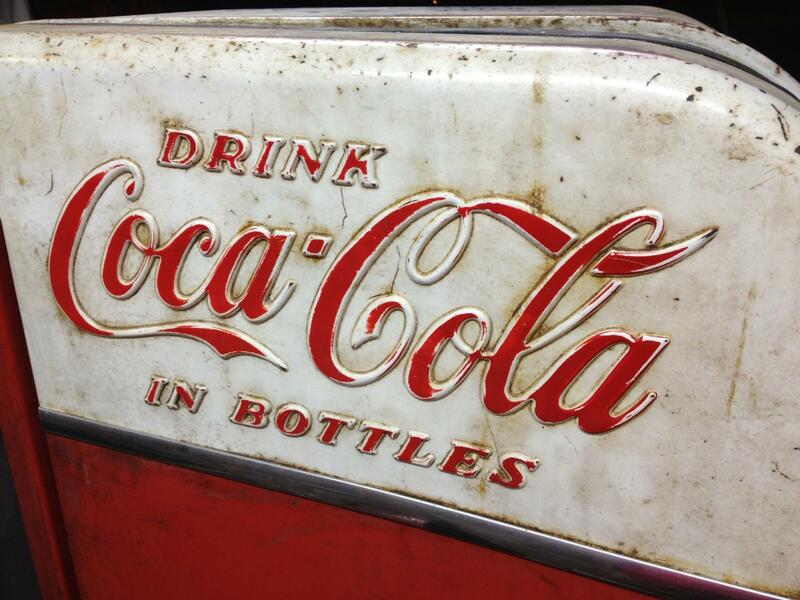 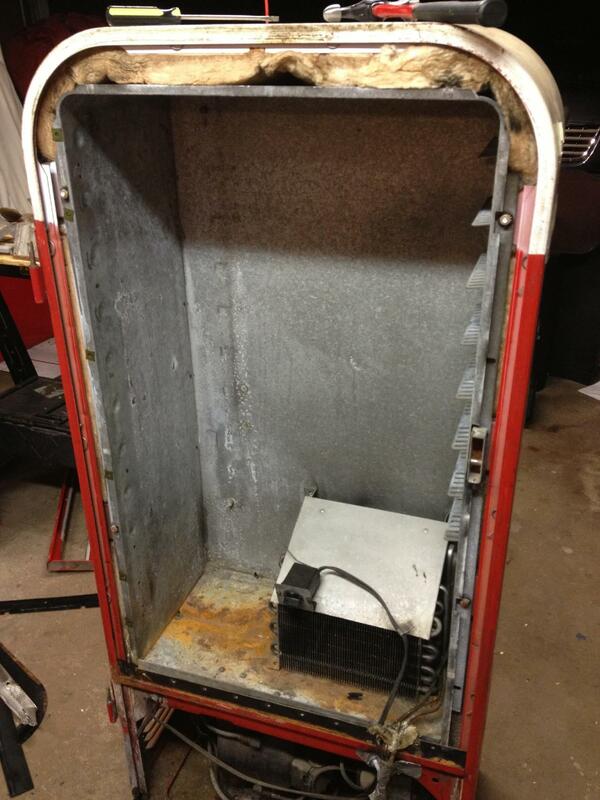 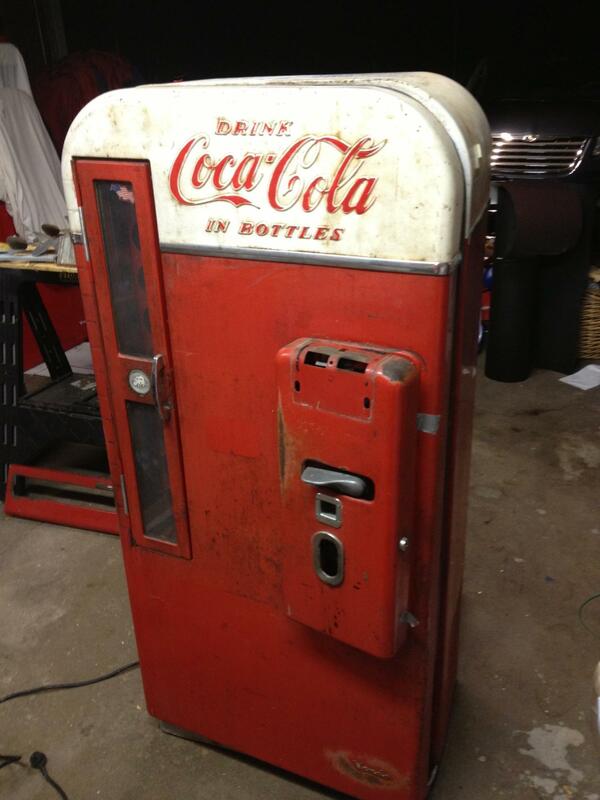 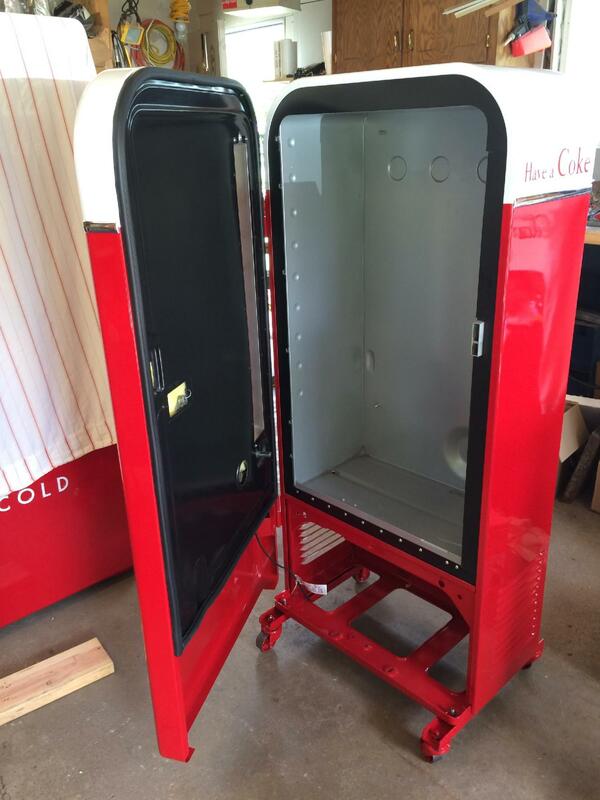 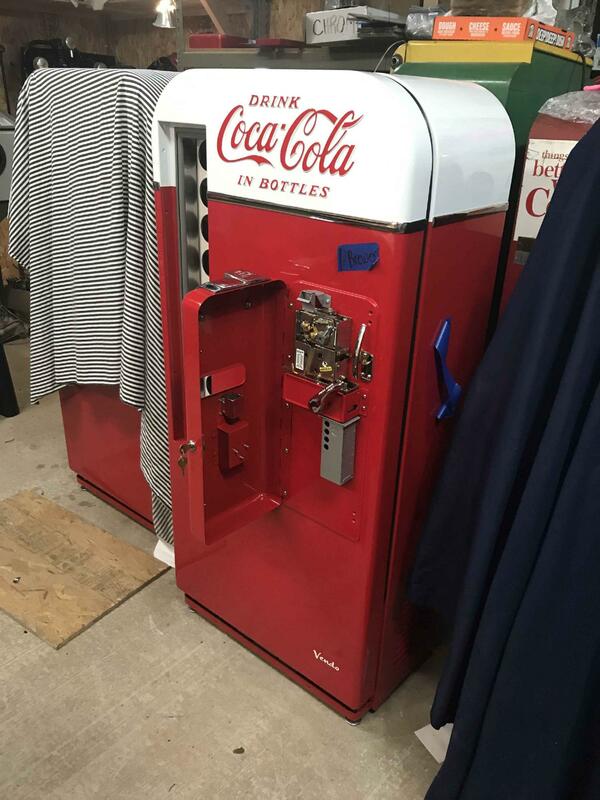 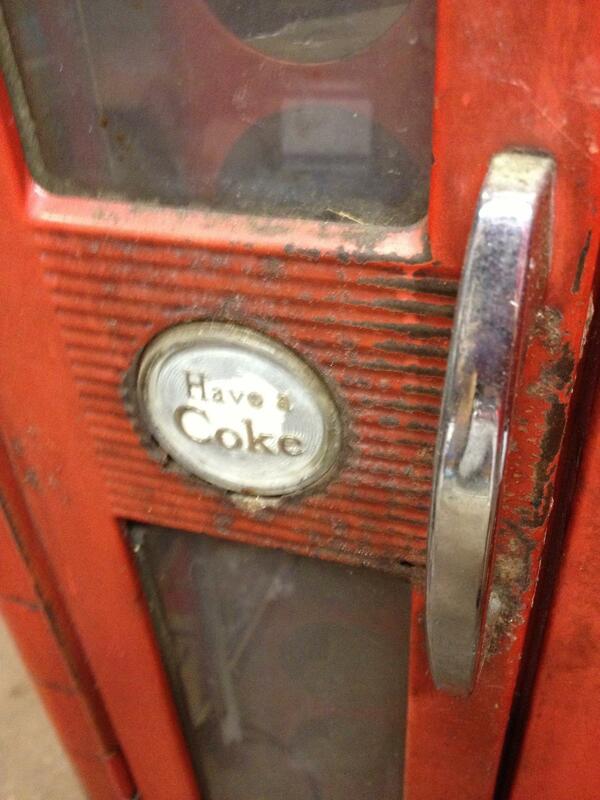 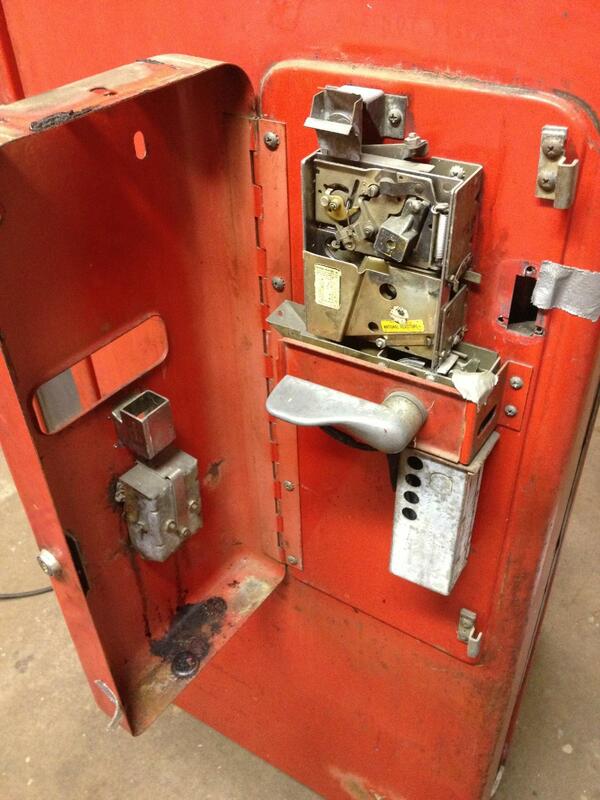 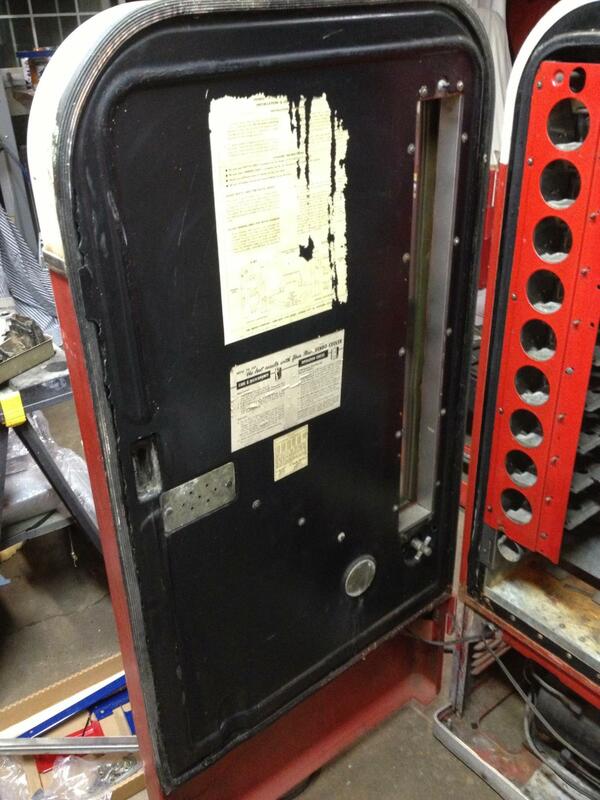 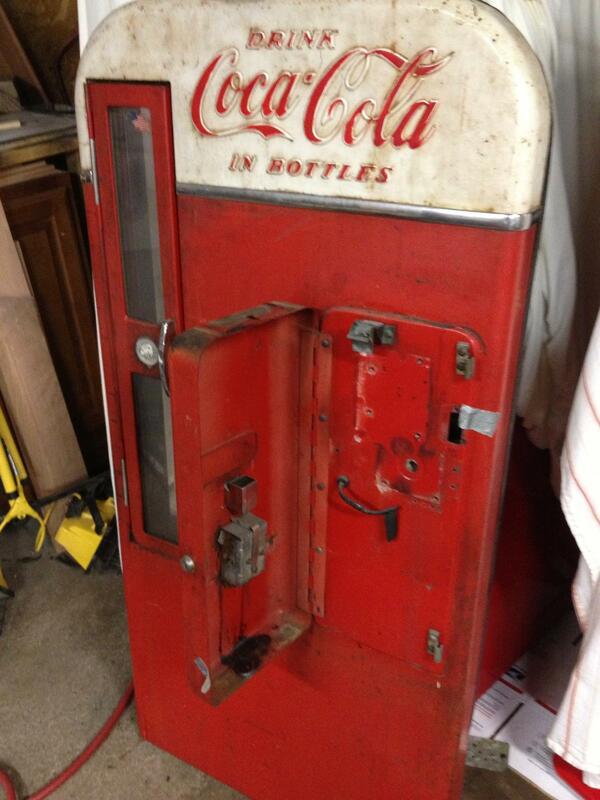 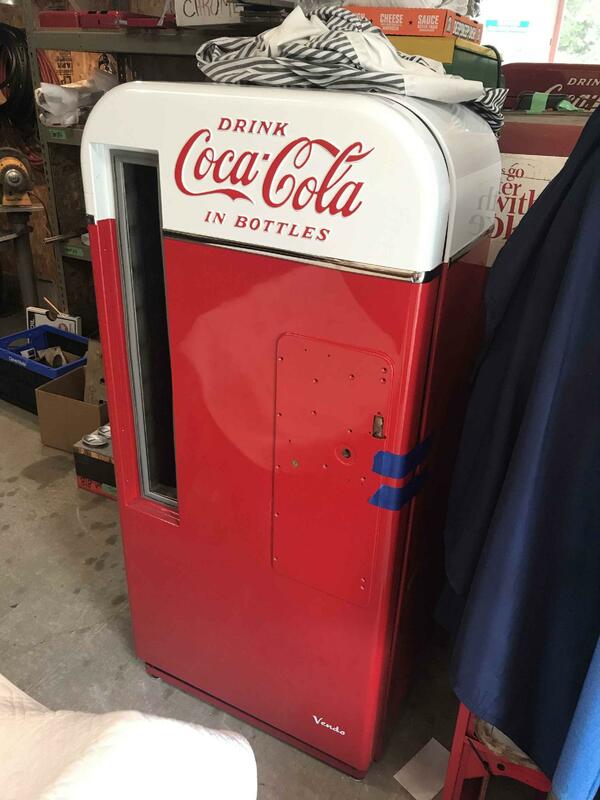 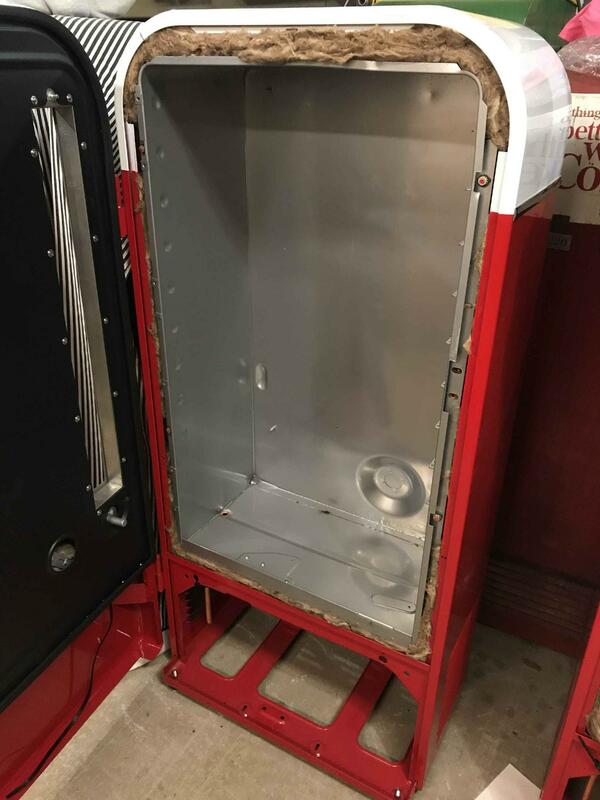 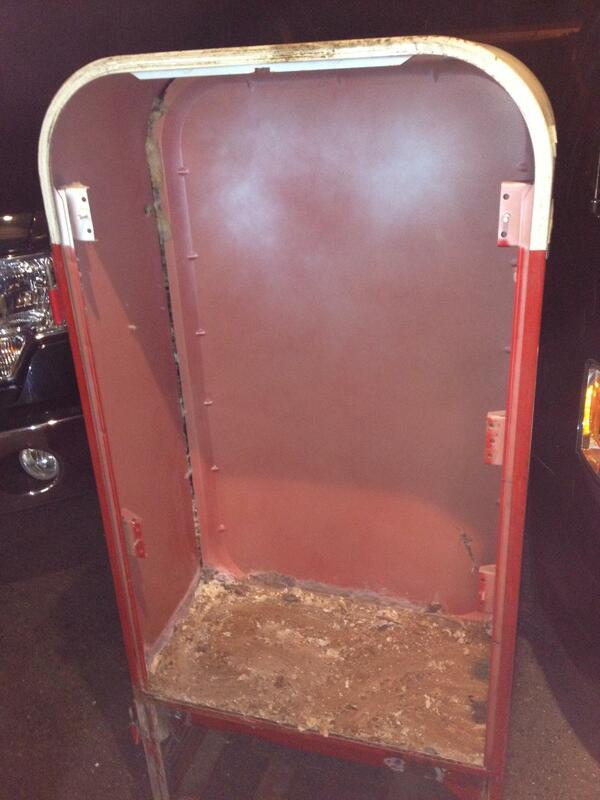 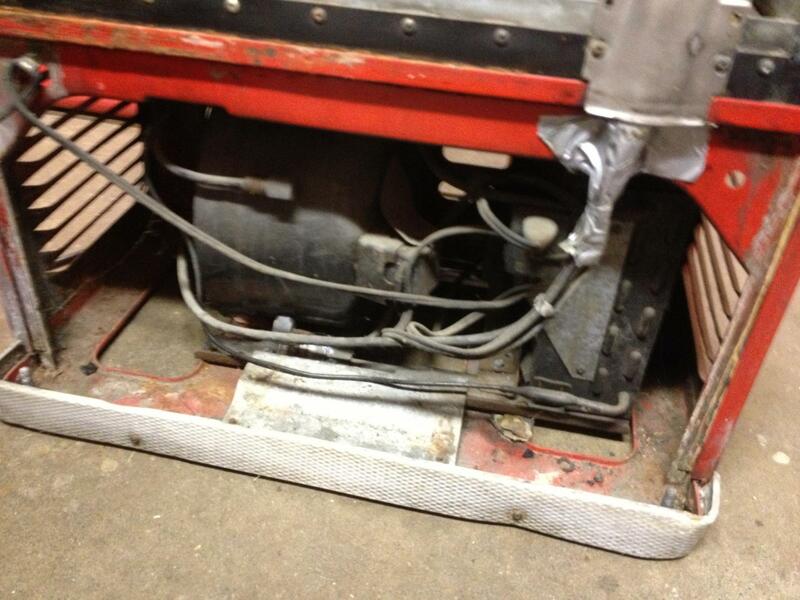 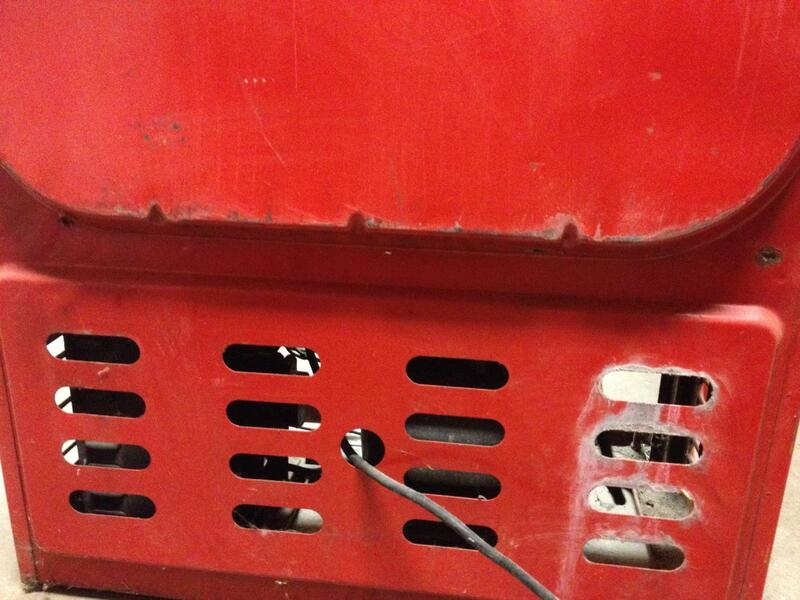 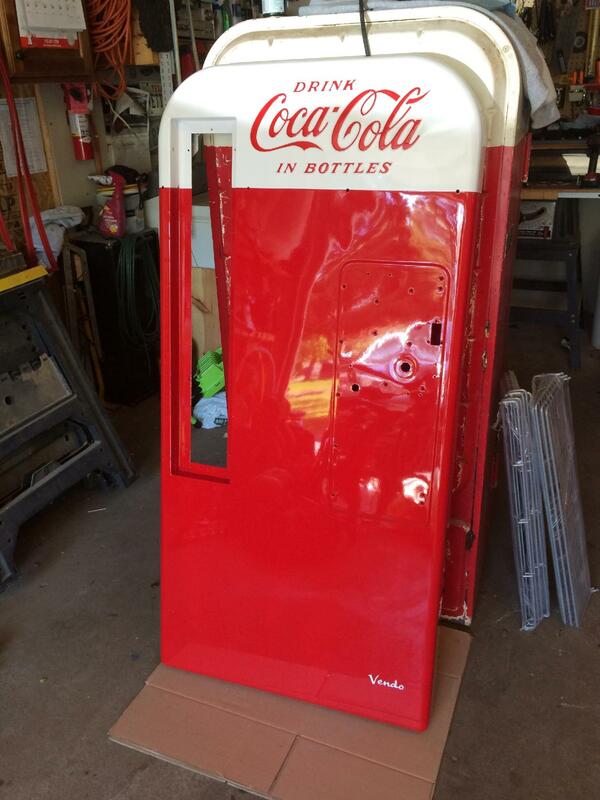 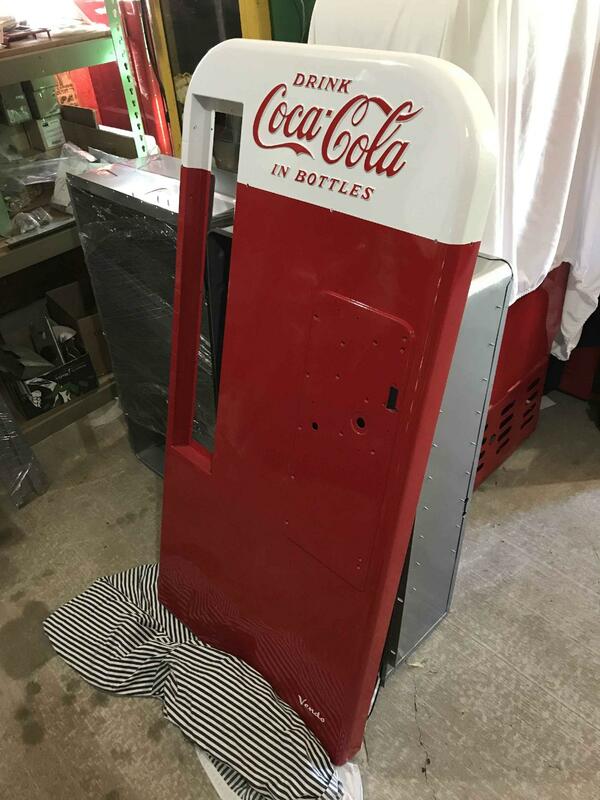 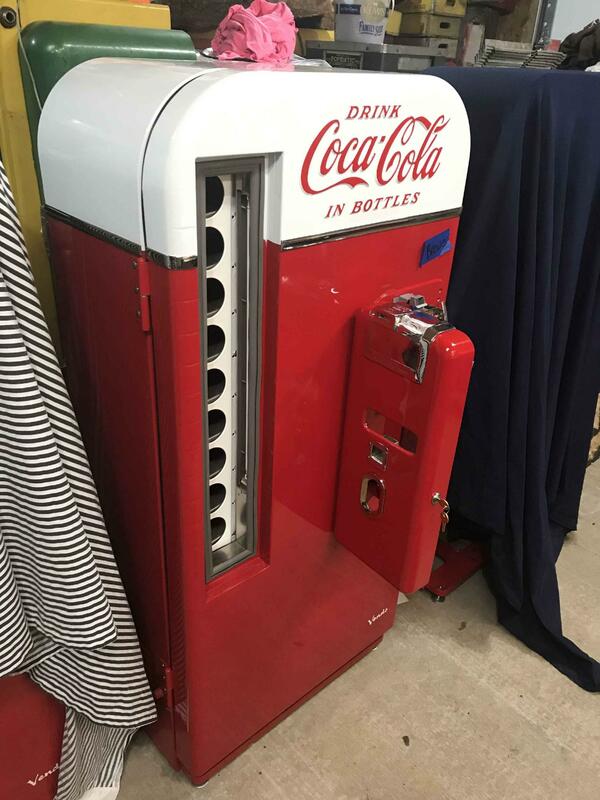 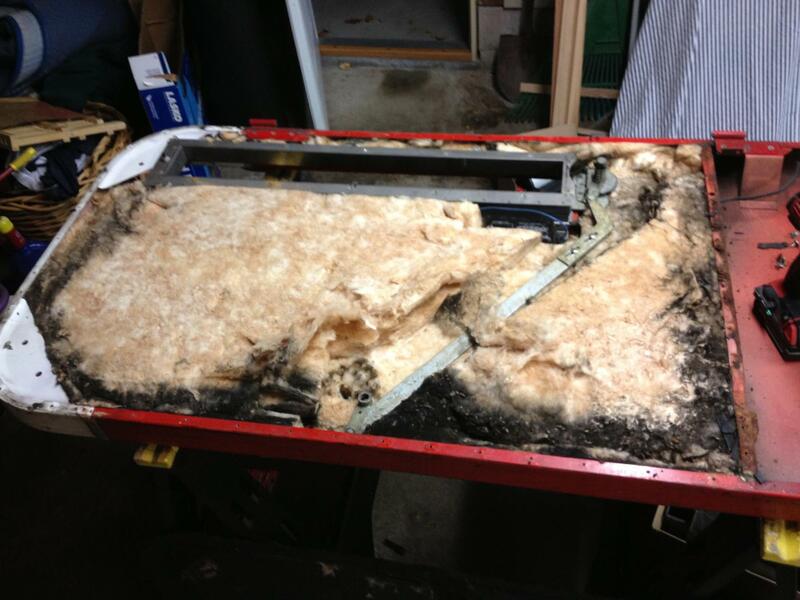 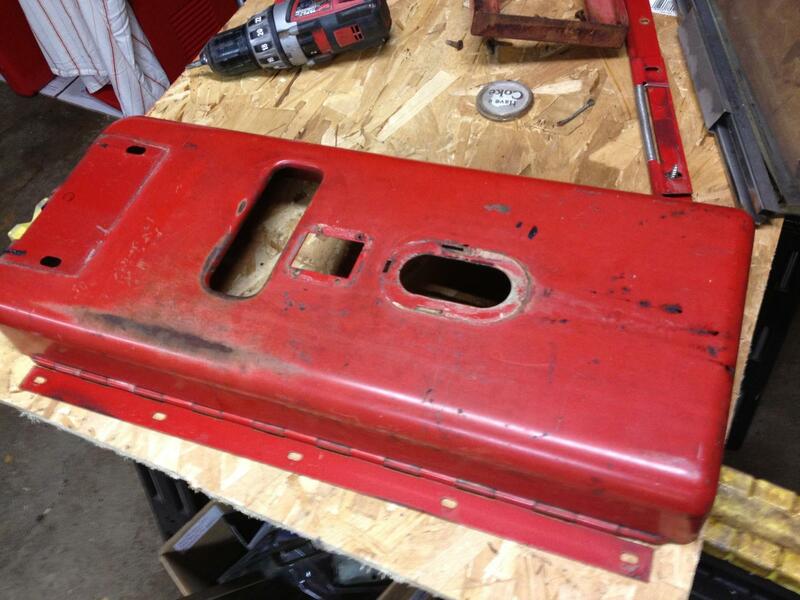 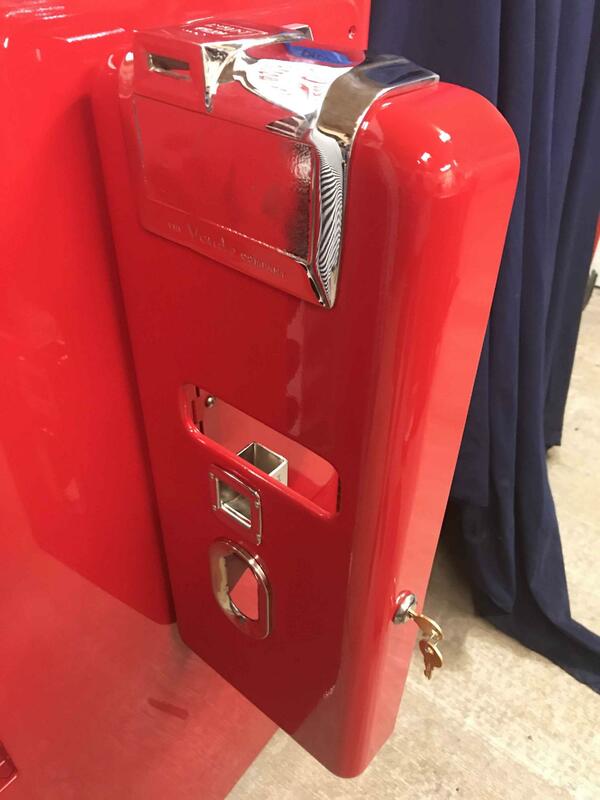 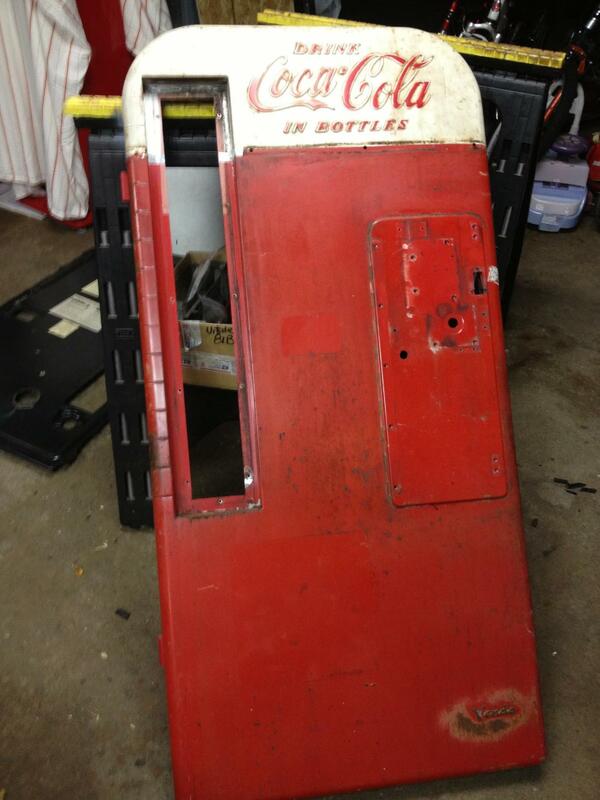 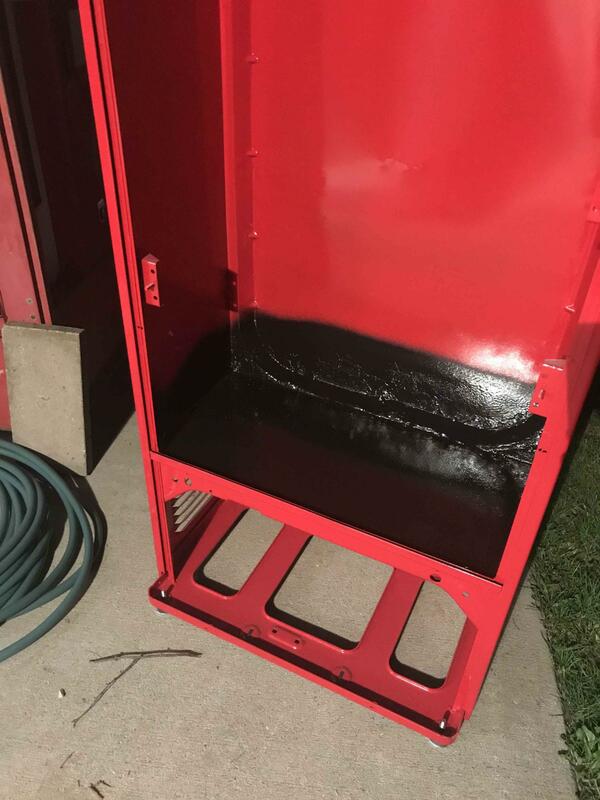 Customer Contacted me about finding and restoring a Vendo 81b Coke Machine for their home. 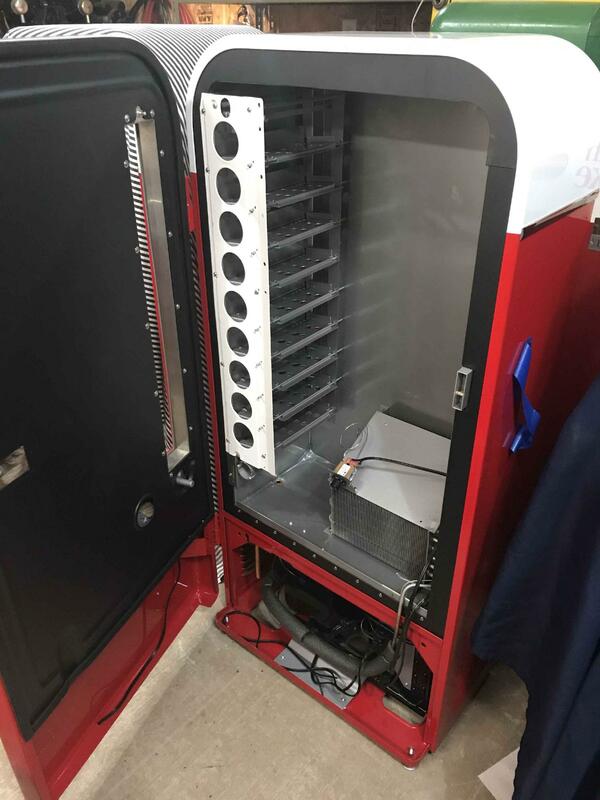 I stock this unit in house so was able to get started on it right away for them. 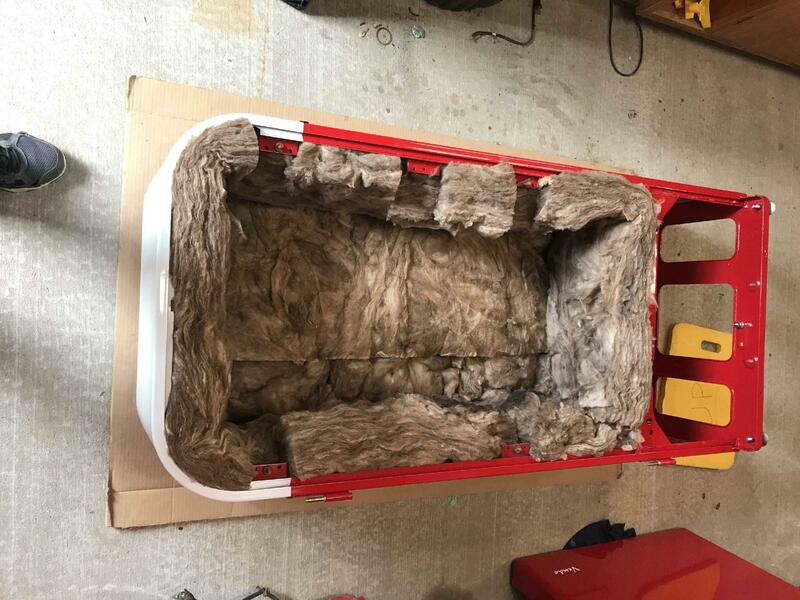 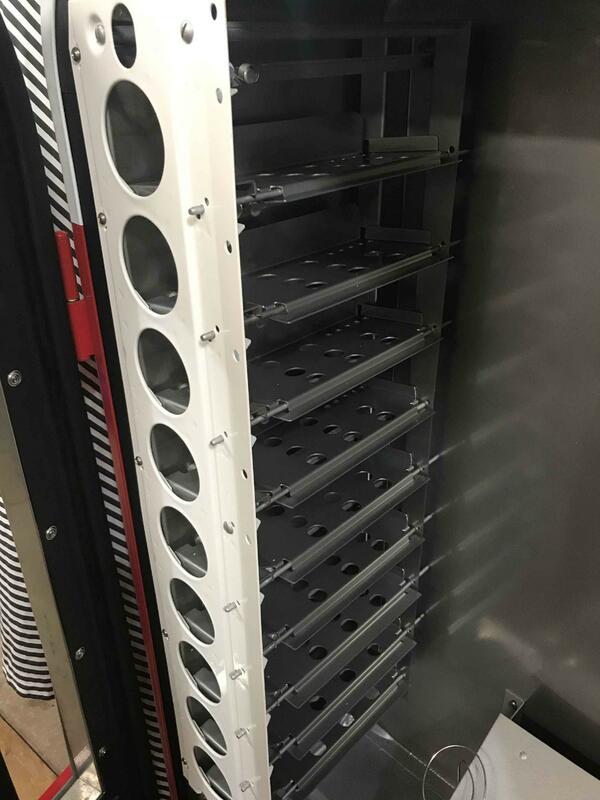 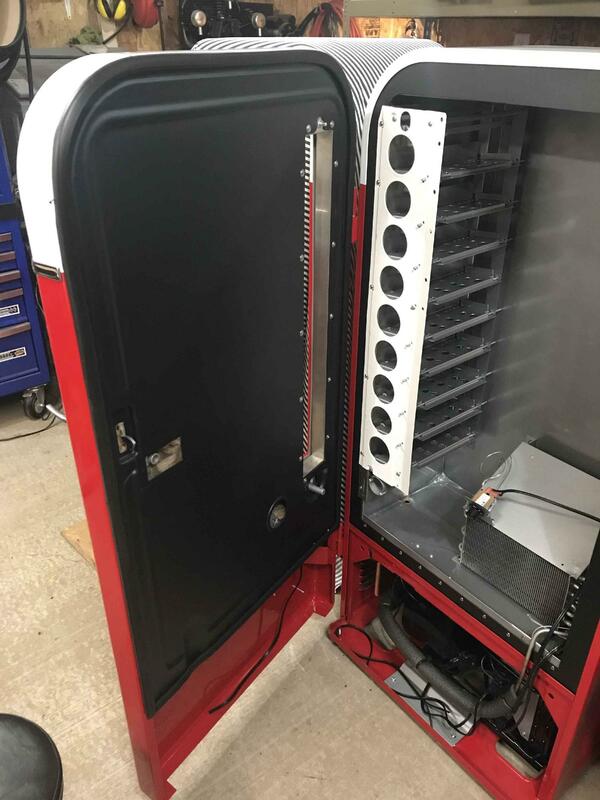 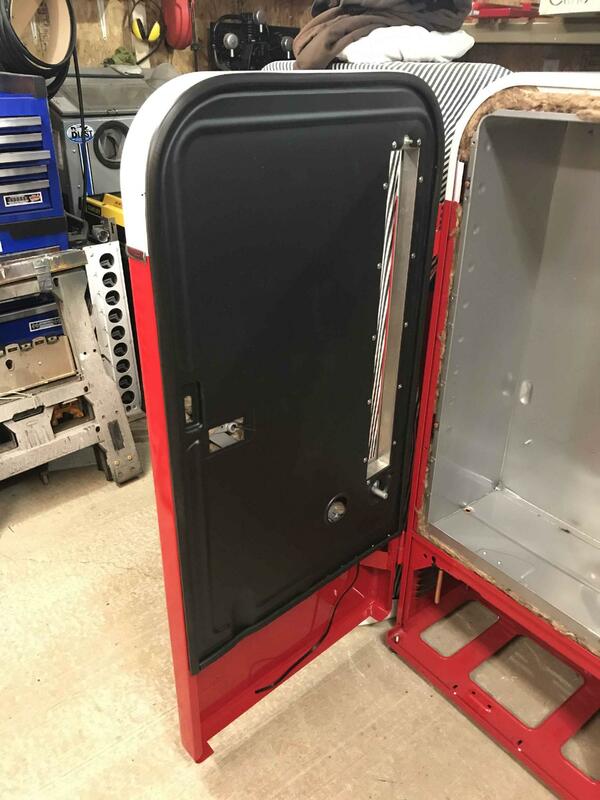 All internal parts are cleaned and either sent off for Powder coating , plating, painting or polishing. 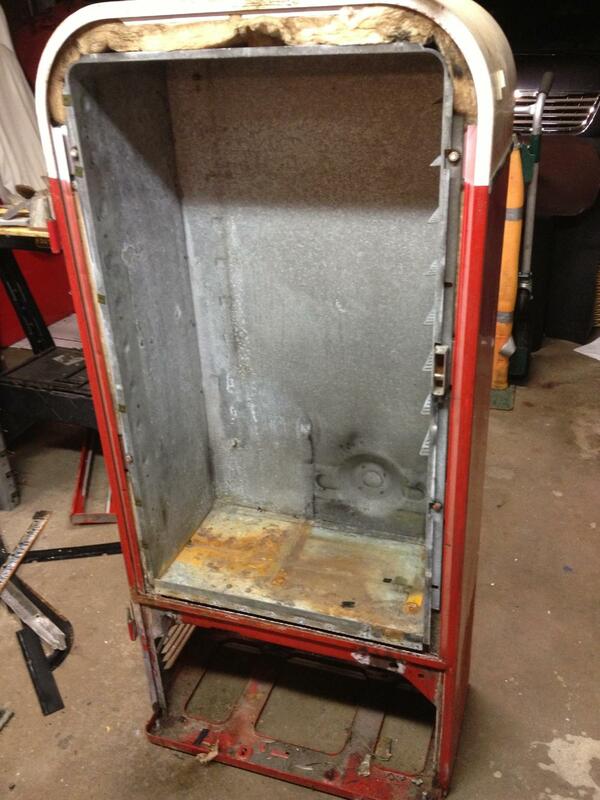 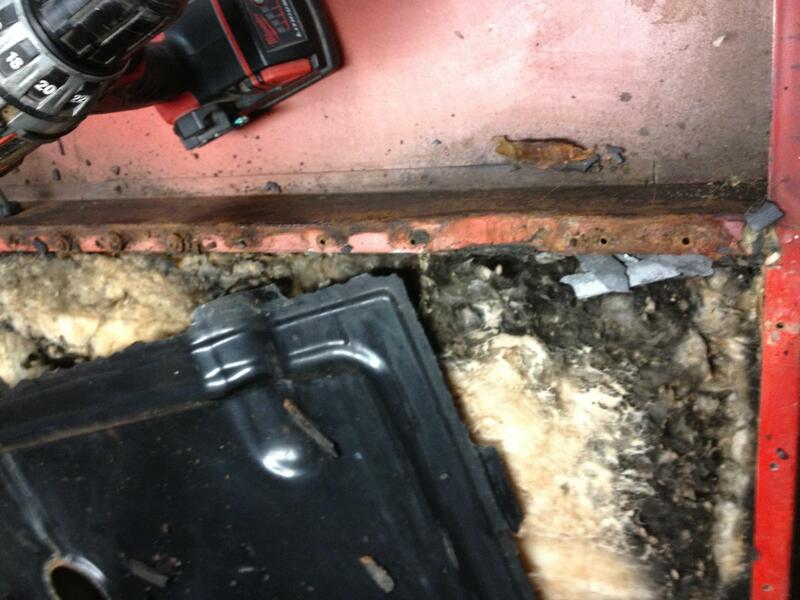 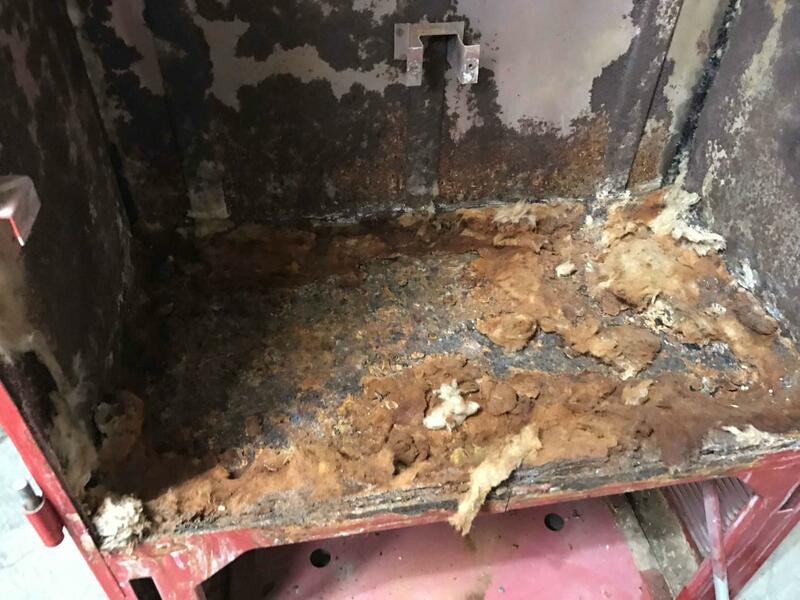 Cabinet is very rusty inside and will require all new bottom pan and lots of the beltline metal to be cut out and replaced. 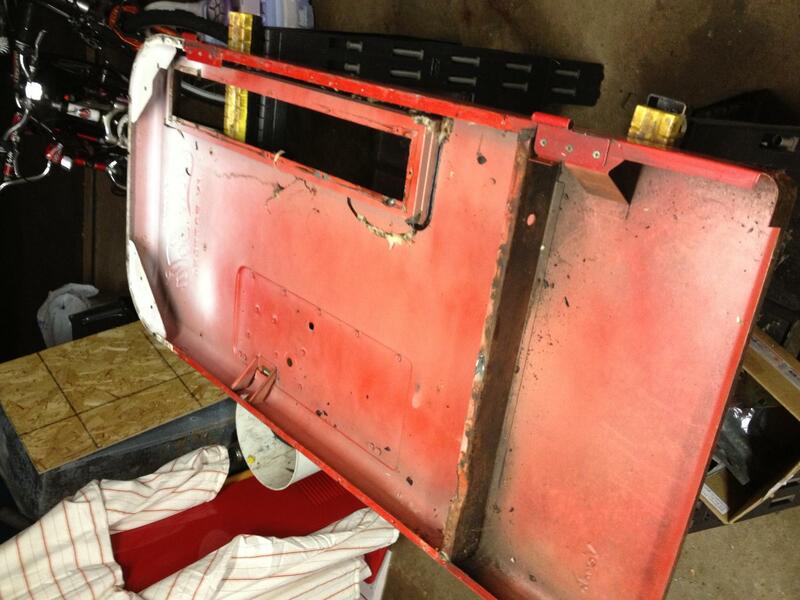 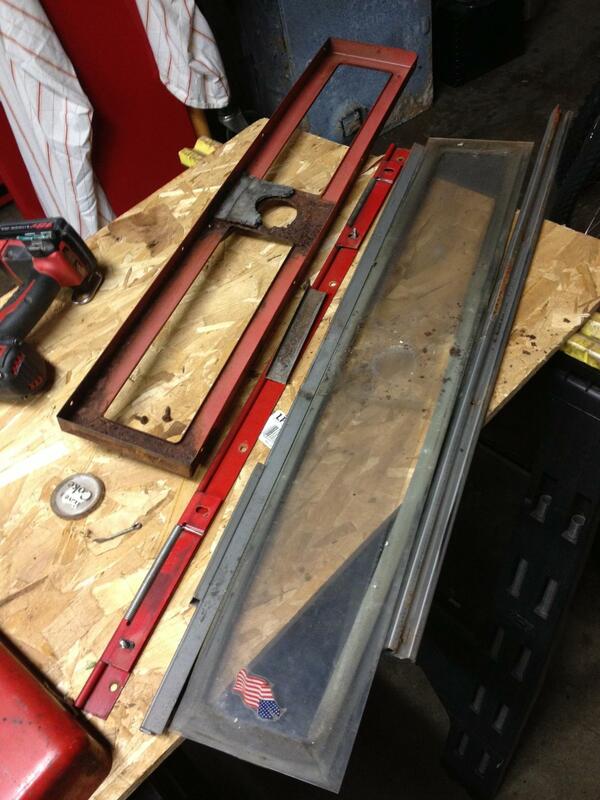 parts are back from powder coating and reassembly has begun! 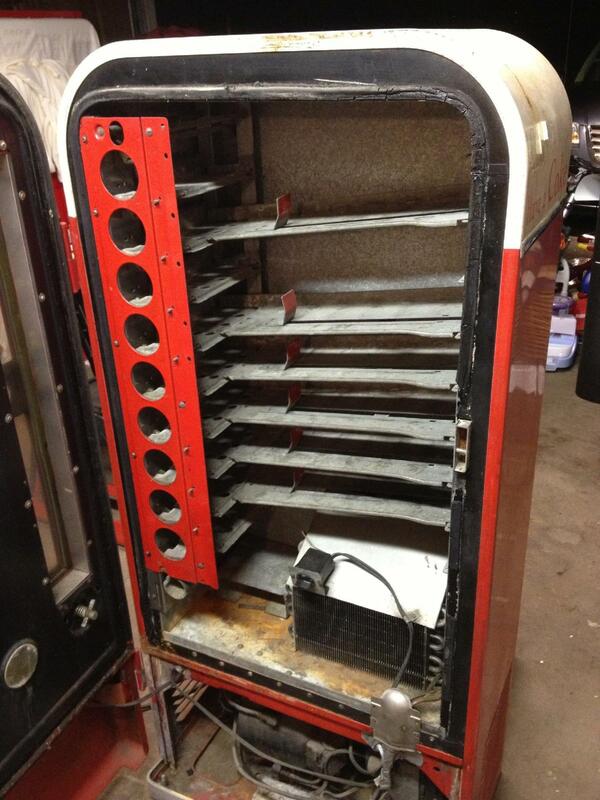 all parts reassembled with all new insualation in liner/cabinet, new breaker strips, new gaskets. 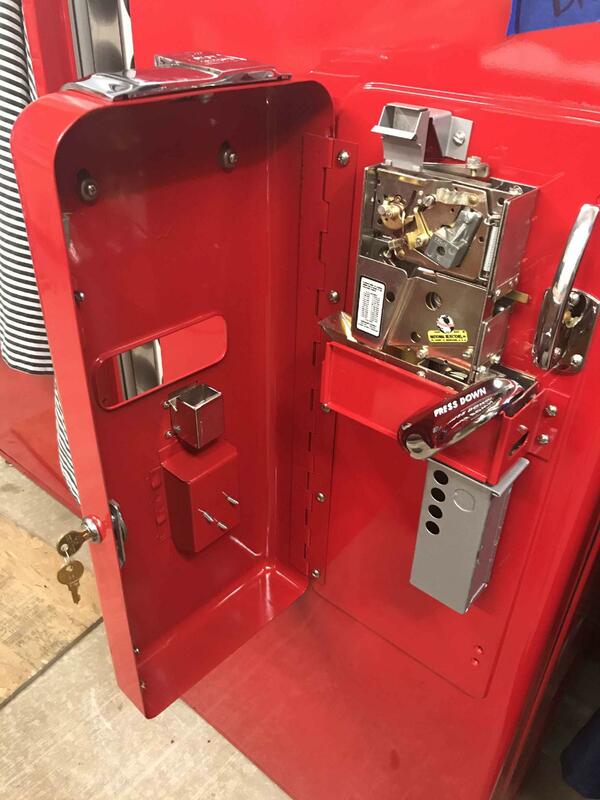 all assembled with all new stainless steel hardware. 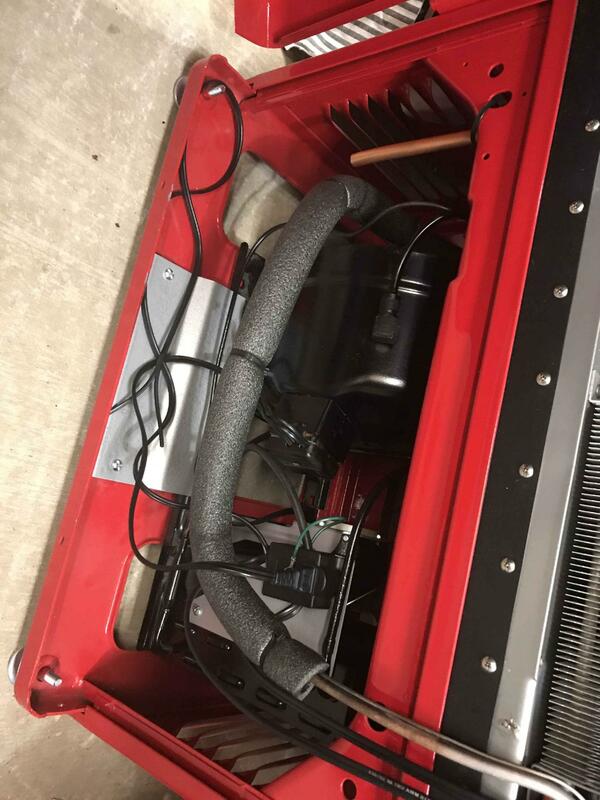 cooling unit rebuilt with all new wiring, fan motors, thermostat and wiring. 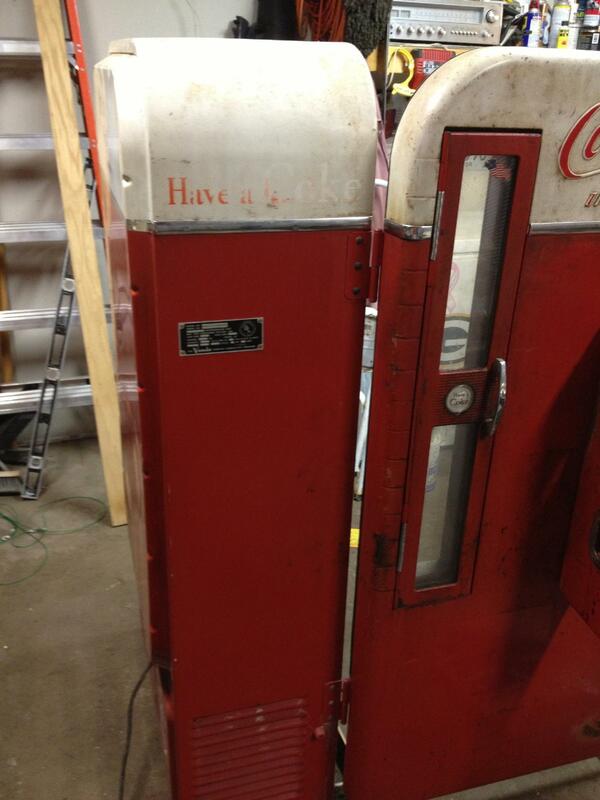 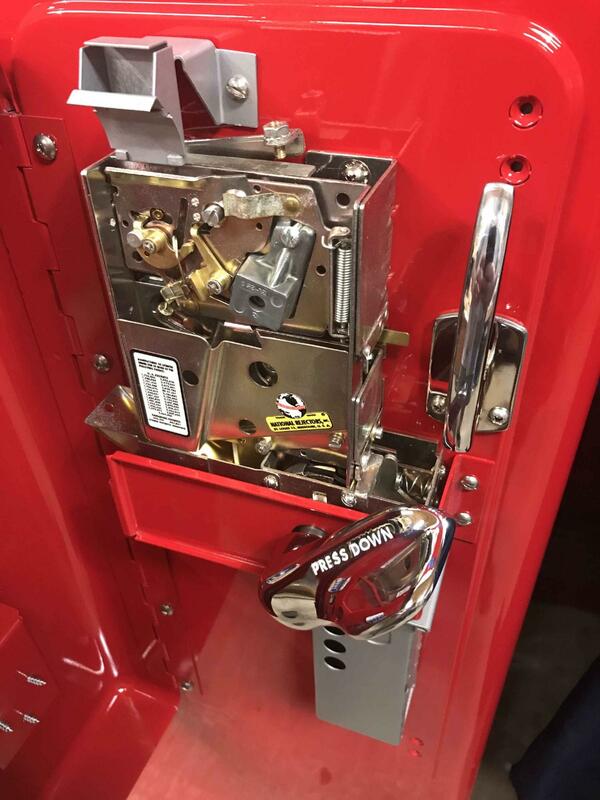 coin mech reinstalled, and all chrome parts on coin door put back on . 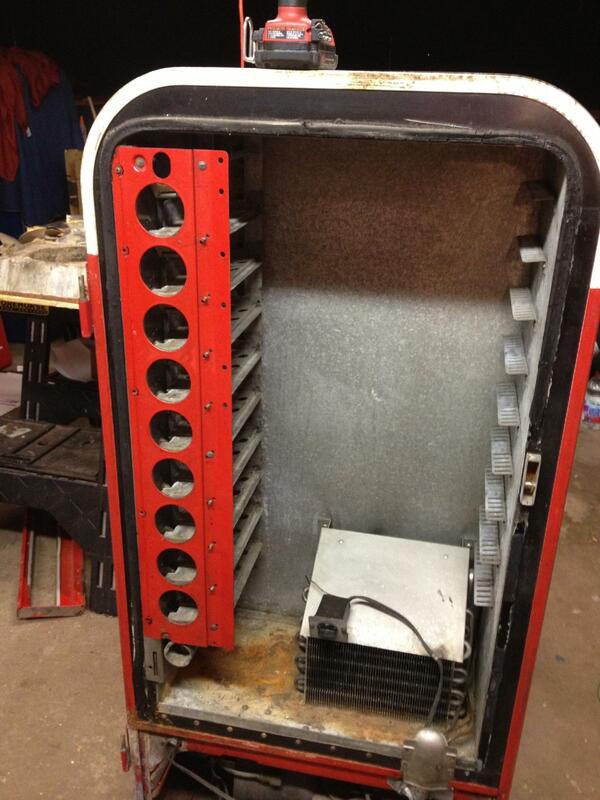 the rest of the unit has been put back together all all redone parts and ready to go. 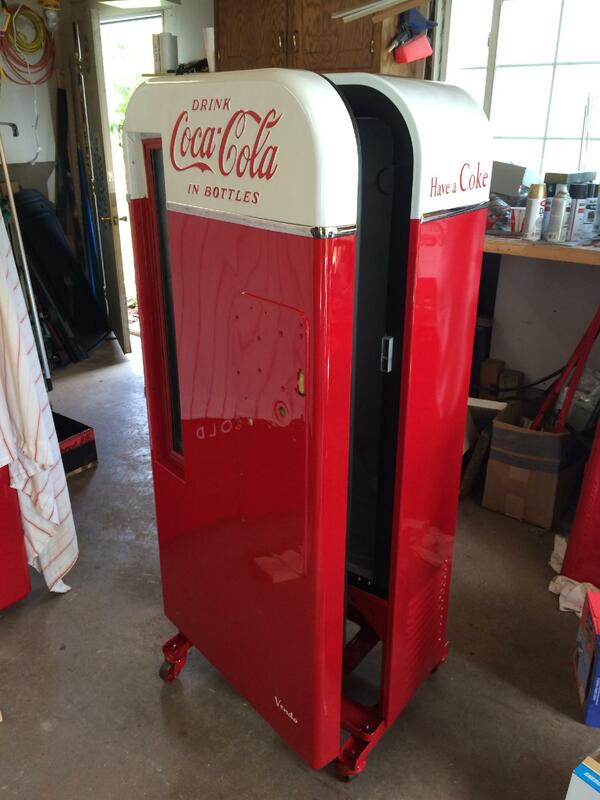 Machine is done and shipped off to new home in Texas!